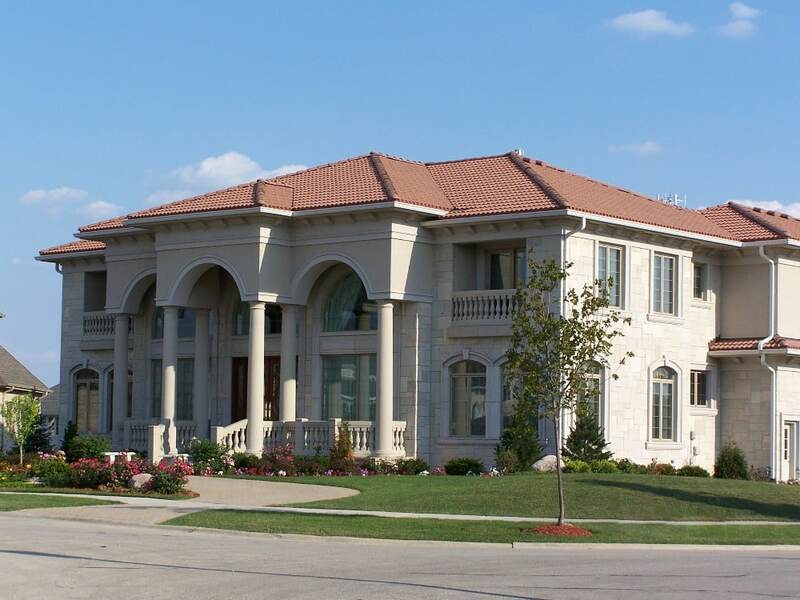 Tilden Roofing Co. Inc. is the premier roofing supplier and installer for new construction and residential homes in the Chicagoland area. With more than 44 years of business stability and experience, our customers receive the peace of mind they deserve when it comes to their investment. Delivering quality, consistency and dedication is our way of doing business. Tilden Roofing Co. Inc. began with a purpose and a vision. Keith Tilden originally founded Tilden Roofing in 1974 and still owns and operates the business in its entirety. He is backed by an esteemed staff of professionals that are equally dedicated to providing customers with exceptional service at fair and competitive costs. An impressive selection of the finest quality products is offered, including cedar shakes, cedar shingles, architectural asphalt shingles, slate, tile, ornamental copper and faux slate. Tilden Roofing Co. Inc. – Premier roofing products and services for homes that are anything but standard. Browse through a selection of photos of homes we’ve been honored to work on. After clicking the button below, we'll ask a few additional questions to help us better understand your situation.